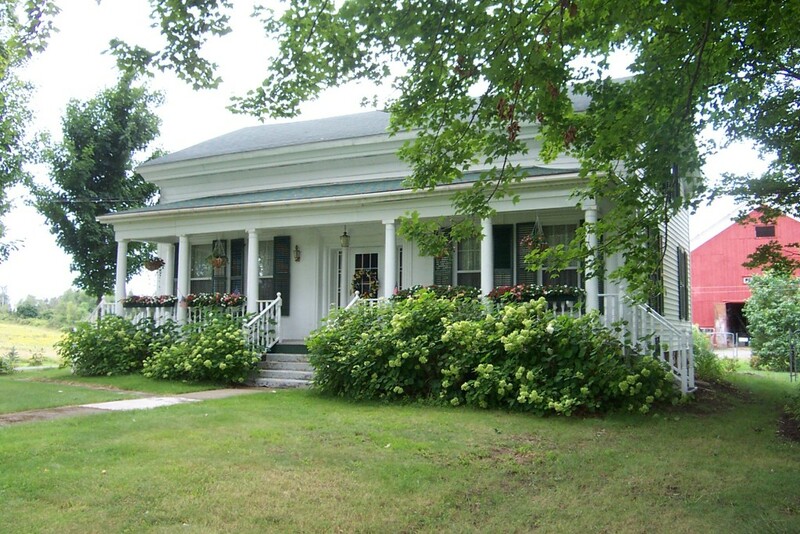 Woodlawn B&B is located on 17 acres within the Pulaski Village limits. 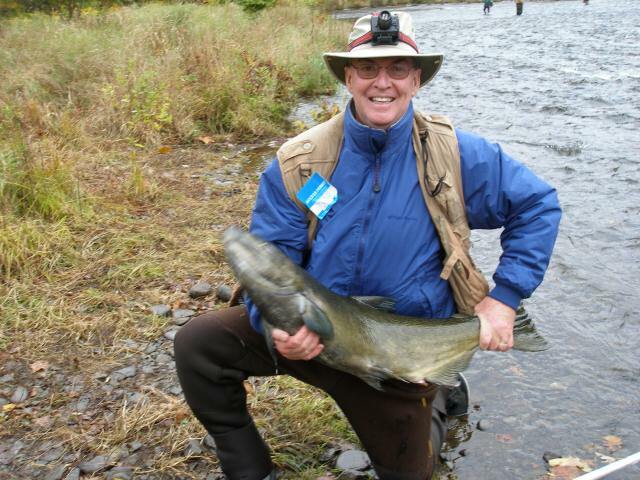 The nearby Salmon River has gained international recognition for world-class year-round fishing. Its country setting, spacious and comfortable rooms, private baths, and congenial hosts combine to make your stay relaxing and rewarding. Relax in a country atmosphere, away from the stress of busy lifestyles. Woodlawn Bed and Breakfast is your home away from home. 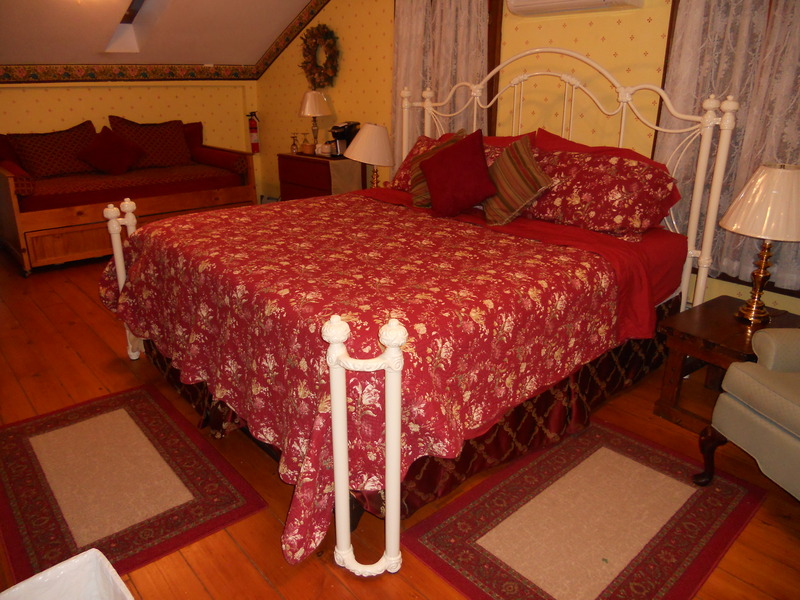 Woodlawn is a gracious and comfortable B&B offering 3 guest rooms, adorned with period furniture and oriental rugs. Personal service is our commitment to make each guest feel special, whether you are here on business or vacation. We want your visit to Pulaski and the Salmon River to be comfortable and enjoyable. The Salmon River, running through the heart of the village, has gained international recognition. It boasts some of the world's largest salmon and trout. Nearby Lake Ontario offers charter fishing for these trophy fish as well as excellent bass fishing. Enjoy a 'classic' continental breakfast with homemade baked goods on weekdays and a delightful country breakfast on weekends (May-Aug). Breakfast is served between 8 AM and 10 AM during the summer in the formal dining room. During fishing season (Sept. - Dec.) we provide a self-serve continental breakfast which is available when you awake. "I am so happy we found Woodlawn B&B it was wonderful! It is a beautiful house and the front porch is so lovely! We are from Florida and it was so nice to be able to sit on the front porch without sweating like crazy! I'm a germaphobe and this place is immaculate. The sheets were so soft and the quilts were so amazing! I haven't gotten that good of a nights sleep in forever!! Steve and Joanna are wonderful host!! Staying there was the biggest highlight of our trip!! There isn't a taxi service in town of Pulaski or an uber which stinks. We went to a wedding in Pulaski and drank a little too much they even gave us a ride back! I feel like we made some new friends! I highly recommend staying here! I think with all of our travels this was one of my favorite places to stay!! " Steve and Joanna... ThxU for a awesome stay, great hospitality & good conversation...,, hoped u liked ur ``Taylor Ham``.. Lol... we will back again.